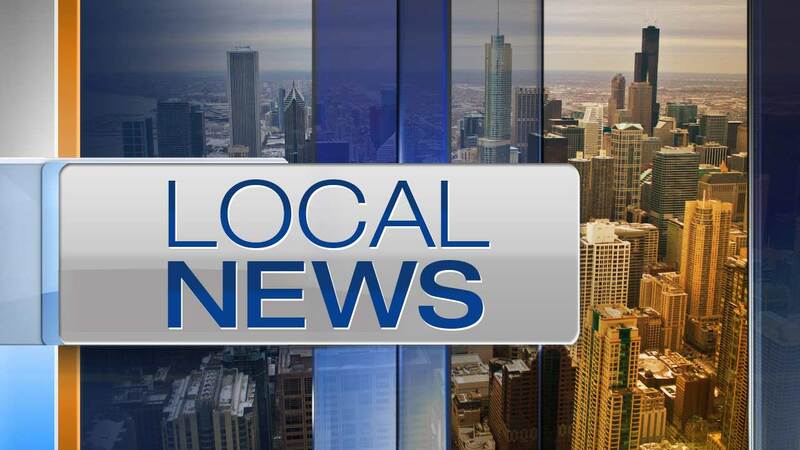 CHICAGO (WLS) -- Police are searching for a man who robbed two cab drivers in the early morning this month in the East Garfield Park, police said. Both incidents happened in the 700-block of North Drake Avenue. The first happened at 5:45 a.m. Sept 5 and the second at 3:45 am Sept. 7. The man entered the cabs, showed a gun and demanded cash and other personal items from the driver, police said. The man then ran away. Police are looking for a Black man with short hair armed with a silver handgun. The man is between five-feet-eight-inches and five-feet-ten-inches tall, as well as 180 and 200 pounds.